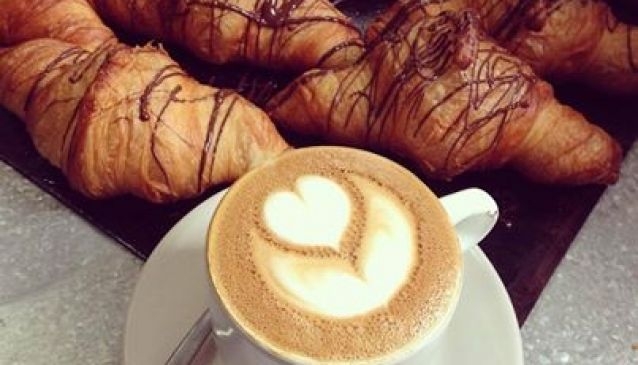 The Deli offers fresh, exciting meals from a tasty breakfast or casual lunch, sandwiches, pasta or healthy salad as well as tempting you to a freshly baked array of cakes and cookies and a delicious cup of coffee. Service is prompt and the setting calm and serene, this is a great place to settle in, meet up with friends and break your diet. It can get a little crowded at Lunch time so get there early! The Deli will also take orders for custom made cakes and party treats. The management have taken over the running of Sugarbush Café on the Leopards Hill Road.